'Tis the season to get steamy. 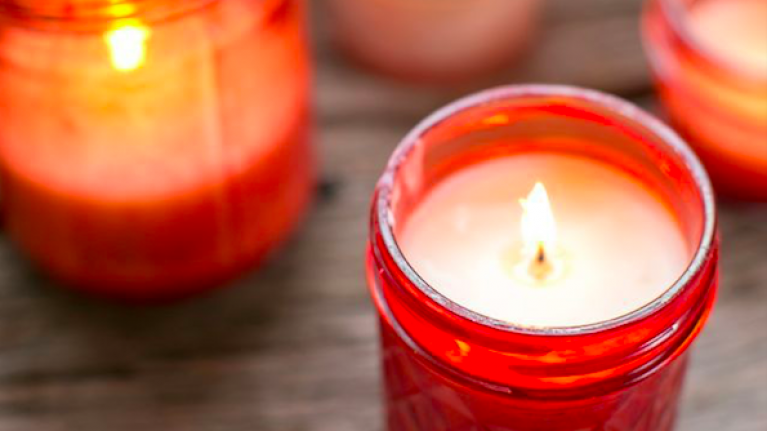 Every year around Valentine's Day retailers see a massive surge in sales for three things: Flowers, candles, and perfume. And according to luxury brand, Diptyque, their signature Valentine's Day candle, which they release at this time every year, sells out fully before February 14. According to Harpers Bazaar, Brand Ambassador for Diptyque said their new scent for the annual romance celebration, "consistently sells out". And this year, they are predicting the same. 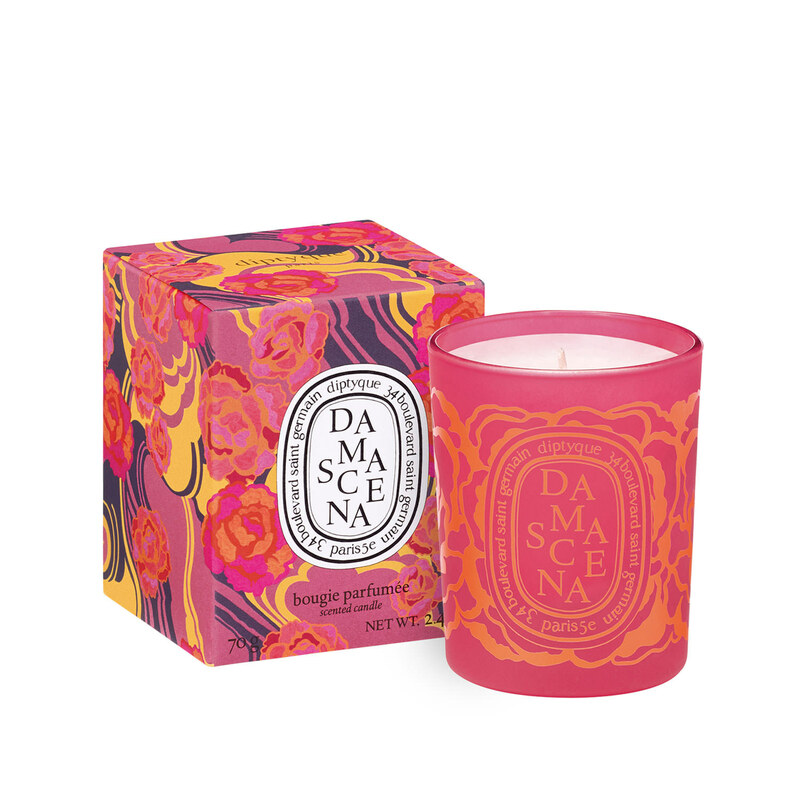 Available to purchase from Brown Thomas, the candles are not the cheapest at €60 each, however, the scents are good enough to eat and the packaging is goals. This year's romantic scent is "Damascena" and celebrates the rose in all its forms featuring "sumptuous, heady, and honeyed notes." 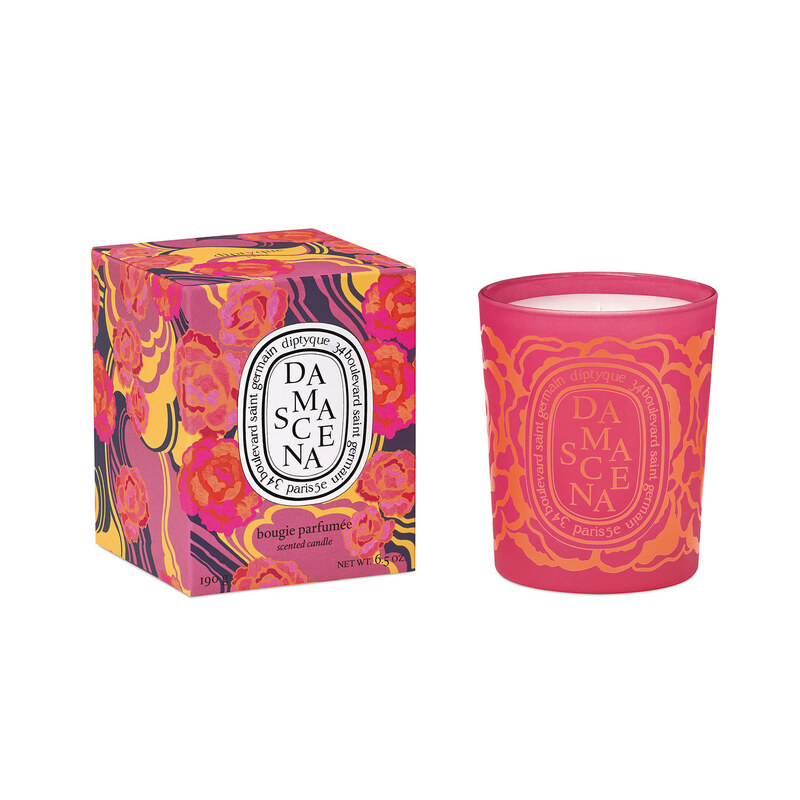 Good news is, the candles also come in a smaller version for €32 each, meaning if you can't justify €60 on a candle, you can still bring the fab fruity scents home in the 70g version. Both candles alongside the rest of the range which includes diffusers and room sprays is available to buy online here.